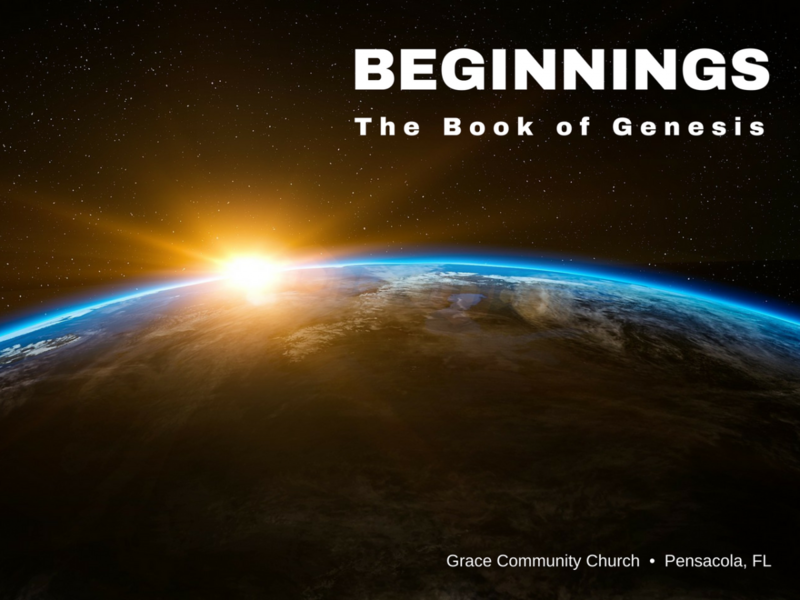 Genesis 3:15 is called the first preaching of the Gospel in the Scriptures. What aspects of the Gospel can be seen in this verse? Is the Lord’s refusal to allow Adam and Eve to eat from the tree of life a curse or a blessing? Why? How does the “brokenness” of life after the fall impact the woman? How has her relationship with her husband changed? Compare Gen. 4:7 to get an understanding of what “desire” and “rule/master” mean – the same words are used in both places. What evidence do you see in history and in your own experience that points to the reality of the brokenness of male/female relationships since the fall? In what ways can an understanding of the Gospel and the presence of Christ in our lives work to repair the results of the fall in our marital relationships? The fall negatively impacts the man’s work environment by bringing pain, hard labor and frustration into his vocational calling. In what ways do you see the reality of this curse in your work life? How should the Gospel transform our work ethics and attitudes? Is work itself a curse or a blessing? In the midst of the Lord responding to the rebellion of Adam and Eve, what glimpses do we see of his grace and tender compassion toward fallen humanity?